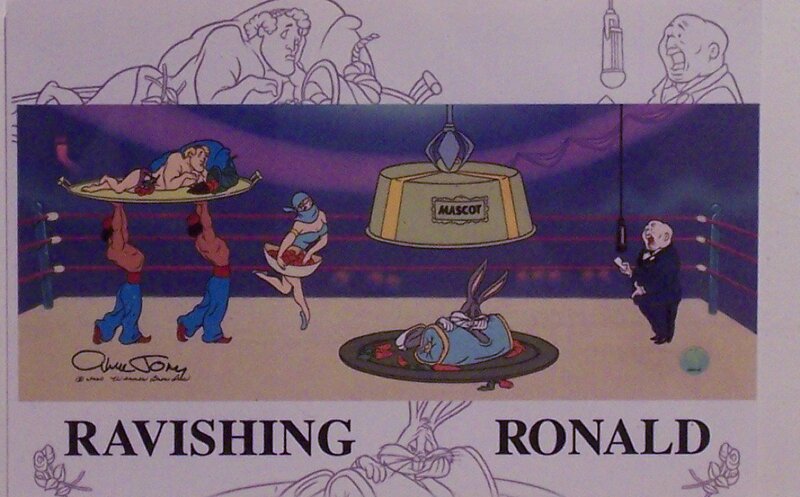 Home / Entertainment Collectibles / Animation / Animation Cels / Chuck Jones Artwork Depicting Bugs Bunny and the rest of the Looney Tunes Lineup. 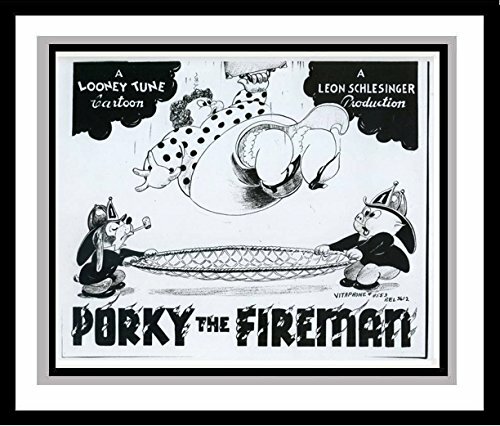 Ltd Print Matted to 8' x 10' Warner Bros.
Great classic image from Chuck Jones. 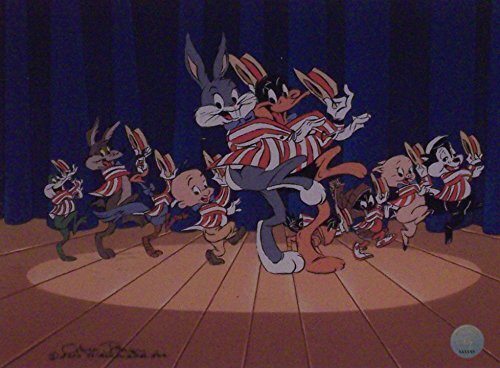 Chuck Jones created a limited edition cel of "Stars in Stripess" depicting Bugs Bunny and the Lineup. This is a Limited run custom matted print created to advertise that image.